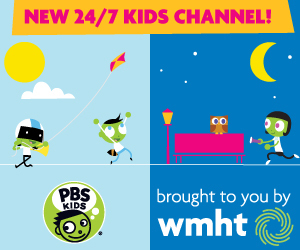 Design Squad, the Emmy Award-winning PBS KIDS website, is goingglobal. Starting in February, Design Squad Global will connect U.S. kids to their peers in other countries,challenging them to solve global engineering problems and expanding their cross-culturalunderstanding. Made possible with support from the National Science Foundation and The Lemelson Foundation,Design Squad Global builds on Design Squad’s great track record, providing kids ages eight to 13 withone of the only places on the web to safely share engineering ideas and activities with kids from aroundthe world. At DSG’s online hub, kids can play games like the flood prevention simulation Don’t Flood the Fidgits!,and take on global challenges (inventing a way to use less water). Fun videos feature kid engineers,along with DSG hosts and role models Deysi Melgar and Nate Ball. Deysi—future aerospace engineerand professional salsa dancer—and Nate—engineer, pole vaulter, and beat boxer—draw on theirexperiences to dispel stereotypes about engineering and inspire kids to explore engineering. Design Squad Global launches in partnership with DiscoverE’s Global Day on February 24. Thousands ofengineers and educators are pledging their time to lead kids in Design Squad hands-on engineeringactivities, which have been translated into five languages and feature engineering in a global context. 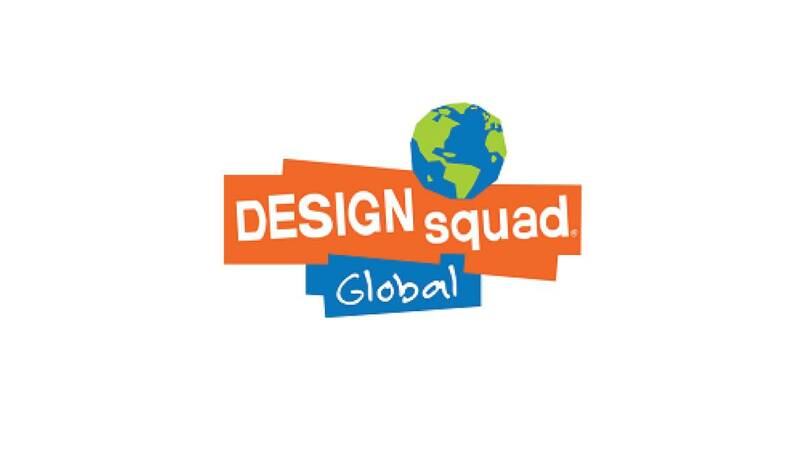 In Fall 2016, Design Squad Global will launch Design Squad Global Clubs, connecting eight-to-13-year-olds in out-of-school programs around the world. Led by an engineer or educator, the Clubs aim to buildkids’ global competency as they work together on engineering projects that meet needs in theircommunities. A DSG Club Guide will provide Club Leaders with professional development videos andsupport as they guide kids through engineering activities. In collaboration with the global development organization FHI 360, the Club model is currently beingpiloted at 16 after-school sites in the United States, Swaziland, Botswana, and South Africa. FHI 360 isproviding training and technical assistance to the Clubs in southern Africa, while WGBH is supportingclubs in the U.S. FHI 360’s strategic partnership will continue with the global adoption of the Clubs inFall 2016. U.S. strategic partners contributing to the pilot also include: Promise NeighborhoodsInstitute, YMCA’s Global Centers of Excellence, Middle Start, Every Hour Counts, National GirlsCollaborative Project, and DiscoverE.